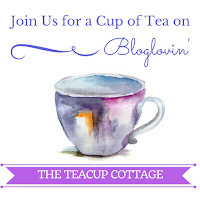 The Teacup Cottage Blog: Sparkly Elephants, Modern Quilts & More! Sparkly Elephants, Modern Quilts & More! It has been a busy summer and start of the school year! I haven't had much time to blog in the last year, from Hurricane Harvey, to spending 9-months working at a construction firm to help manage rebuilds from the storm, most of my free time was limited. I could either craft, or blog about it ... so I crafted. I didn't get much done this past year, compared to other years, but that was fine. We started to have more family adventures now that Lil Monkey is 8 and just spending that time with the family and chronicling those adventures at www.MomApprovedAdventures.com has been great. I also took over at Den Leader for my son't Cub Scout Den, so once school I had a lot of training that had to be done for that position (which I am thankful Boy Scouts of America is so thorough. But now, even as my company grows I am finding time to get back into my creative activities such as cross stitch and quilting. 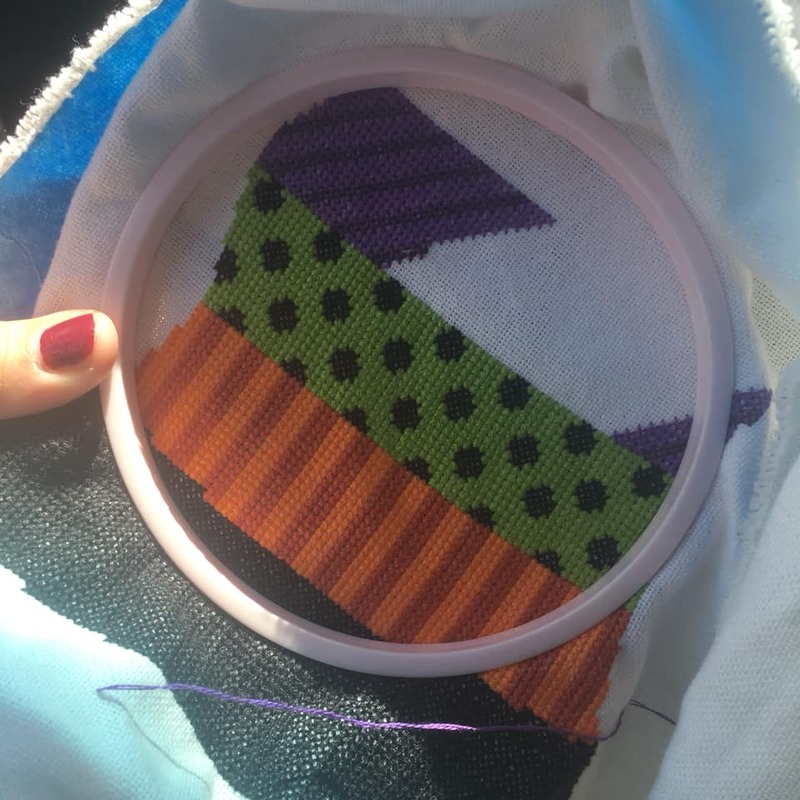 I recently found a cross stitch I started in 2014 as a carpool project. I'm hoping I get some significant amount done on it, despite it being a month toe Halloween. I have about 30-45 minutes in carpool each day and so I'm at least trying to fit hand work into my daily schedule. 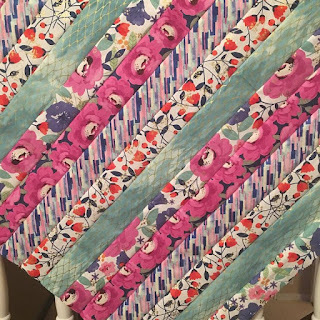 Earlier this year I joined a new formed Modern Quilt Guild in our community and am finally settling in exploring modern quilting with the help of new friends. 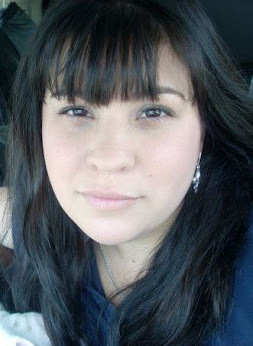 This past August a new friend also opened a quilt shop called The Sparkly Elephant in Friendswood, Tx. It's not just a shop, but a Sewing Lounge where members can come and sit and stitch and work on projects with others. 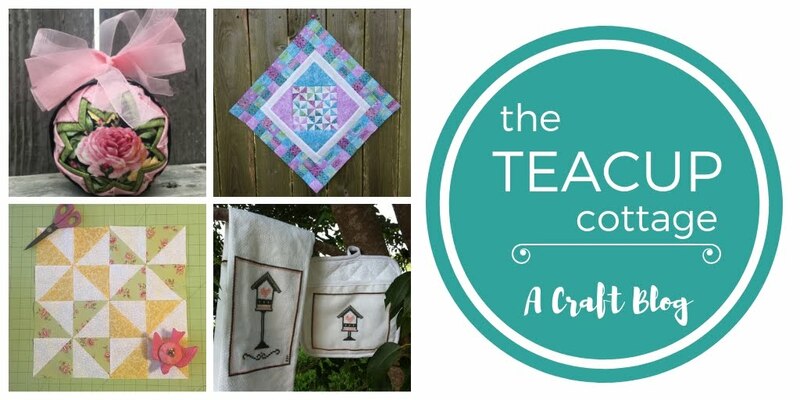 It's a great new way to get your needlework projects done and meet others in the creative communities. Another great thing about this shop is that they have lots of beginners classes. 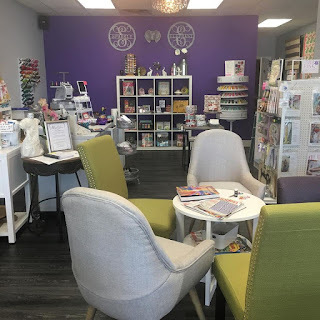 Many of the other stores in the Houston to Galveston Corridor have classes for seasoned quilters, so being able to pick and choose classes for beginners, even if you just want a refresher. I am seriously loving this new shop! 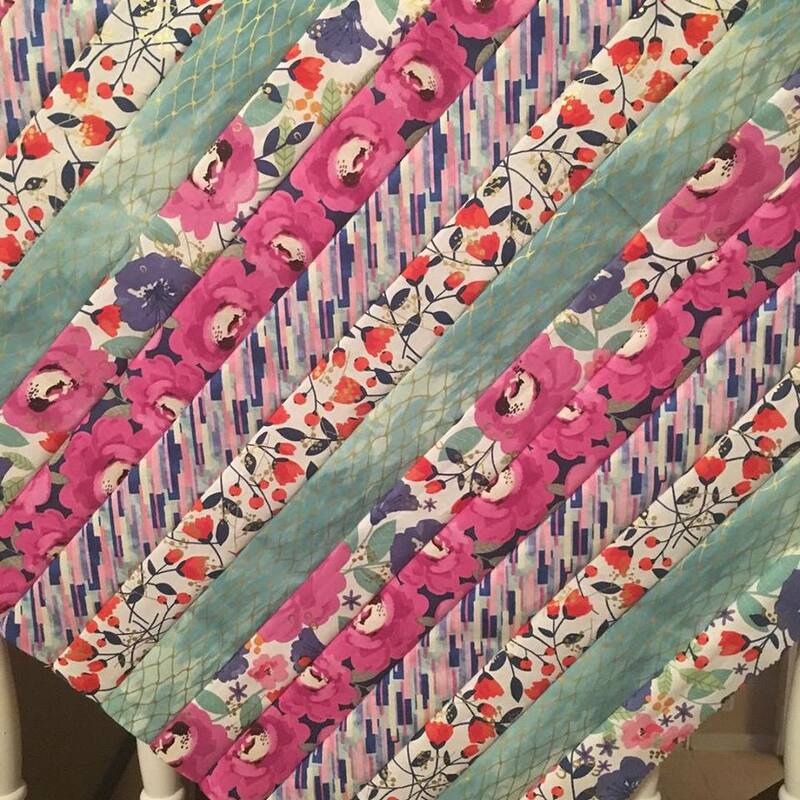 I am excited about all the new things I am doing in the quilting arena. It is one of my least confident areas of crafting.I can't wait to share some of the projects on my studio table with you soon!